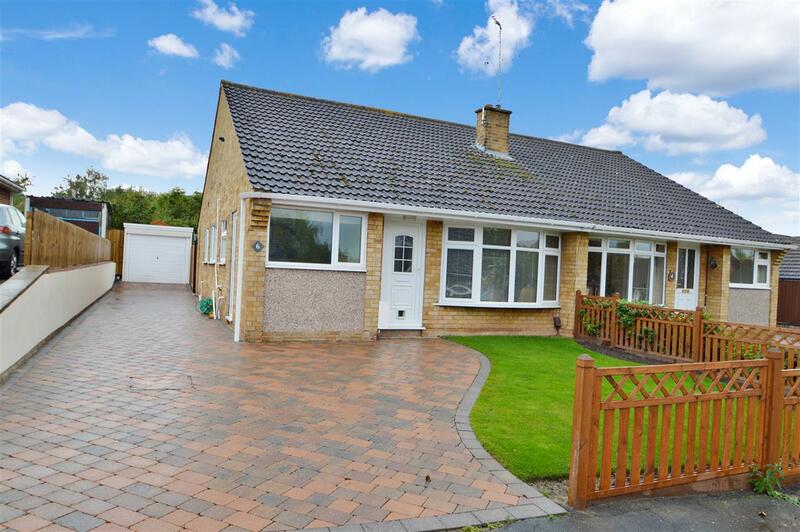 The property comprises a semi-detached three bedroom bungalow, offering; Modern Fitted Kitchen, Family Bathroom, Living Room, Two Double Bedrooms, One single Bedroom. Having Upvc double glazed front door and meter cupboard. Having Upvc double glazed window to the front of the property, radiator, telephone and TV aerial points, two light fittings, four wall lights, carpet to floor. Having Upvc double glazed patio doors leading to the rear garden, radiator, single light fitting, television point, wooden flooring. Having Upvc double glazed window to the side of the property, radiator, single light fitting, carpet to floor.